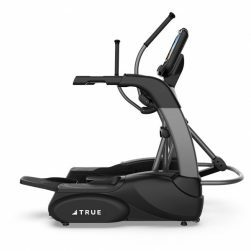 The TRUE Fitness CS Series of treadmills, ellipticals, recumbent bikes, upright bikes, and the True Stretch are a perfect solution for your commercial facility! 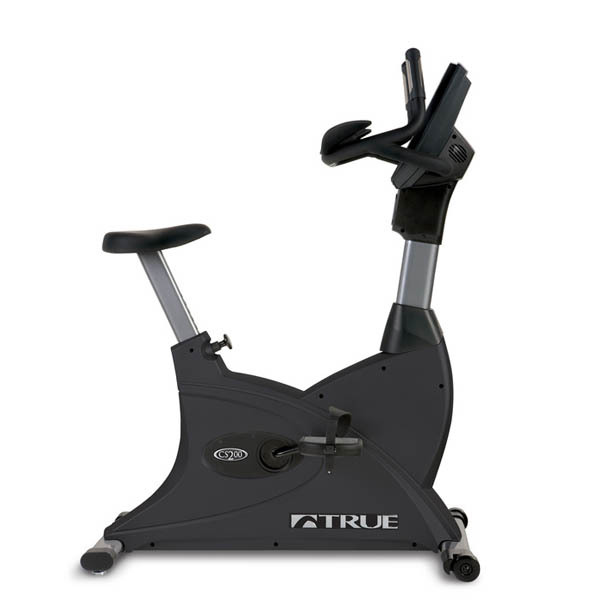 Your fitness setup requires the best of cardio products. 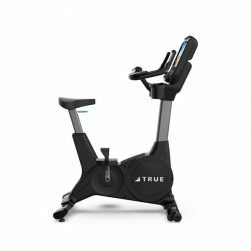 Commercial Fitness Superstore is the top dealer of TRUE in Arizona because we know when our customers invest in equipment from TRUE, the ability to achieve their goals goes up dramatically. 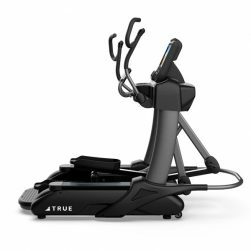 Give your clientelle the best – choose TRUE Fitness. 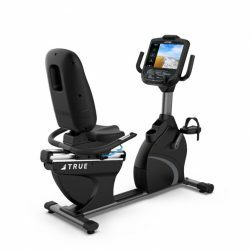 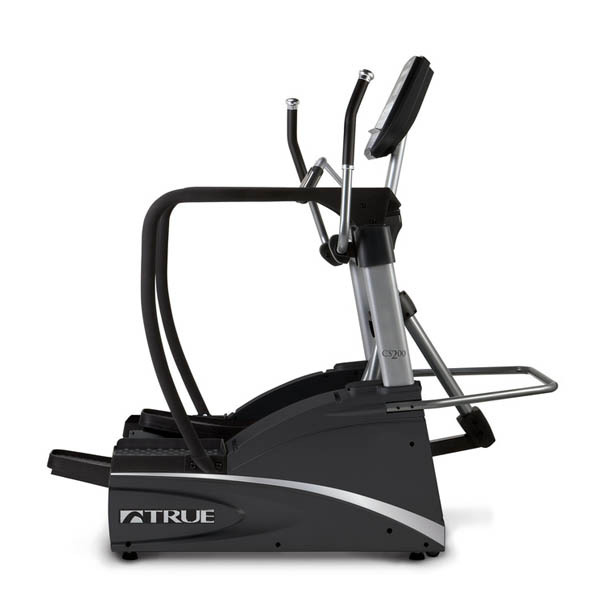 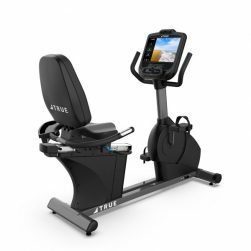 If you’re looking for top of the line cardio equipment from True Fitness you’ll find it at Commercial Fitness Superstore. 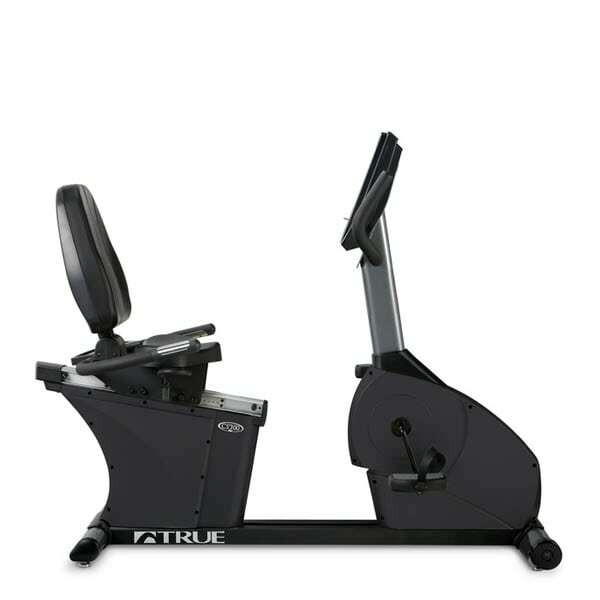 The TRUE C650 was designed for facilities that demand the very best. 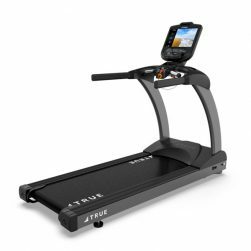 Precision hand-built craftsmanship, innovative user-centric features and quality components vividly demonstrate our 30-year commitment to making the finest treadmills in the world. 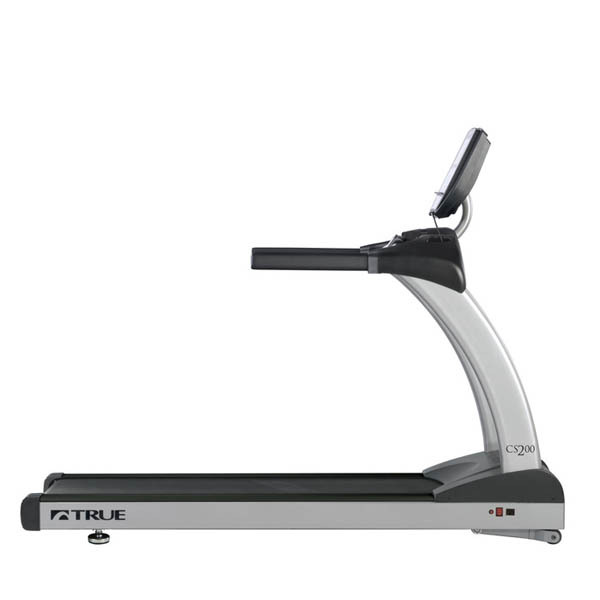 The True C400 Commercial Treadmill gives your commercial facility the reassurance of both reliable performance and a high-quality experience. 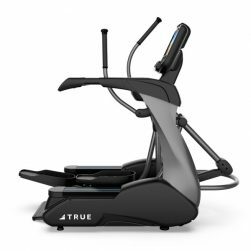 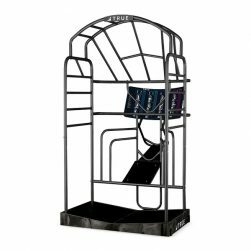 With patented features like HRC Heart Rate Control® and TRUE’S low-impact Soft System®, the C400 is the ideal choice for rehabilitation use at health and medical facilities. 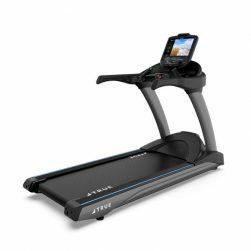 With intuitive and advanced technology available in a variety of consoles, the CS200 treadmill has something to meet every budget, and every user's need.